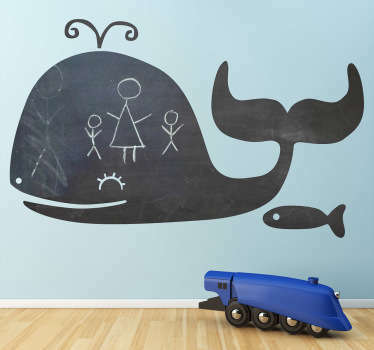 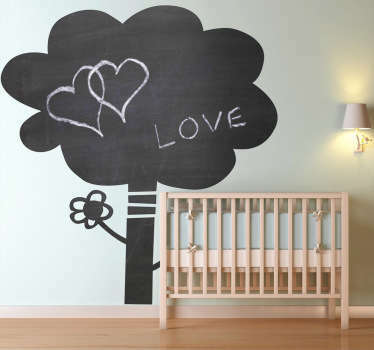 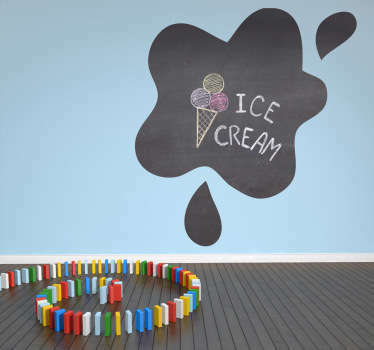 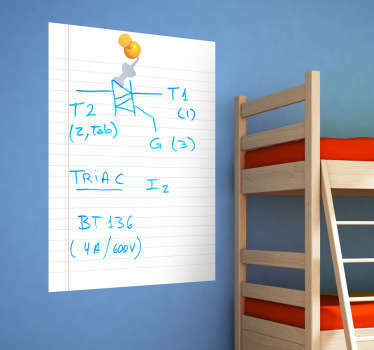 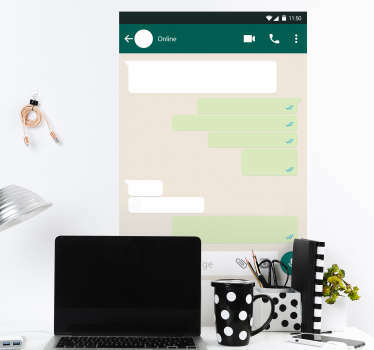 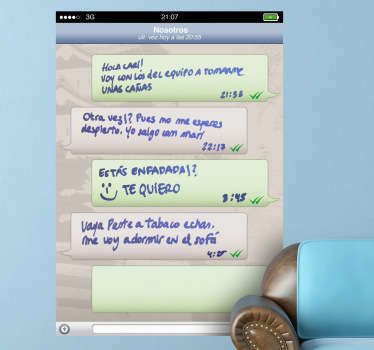 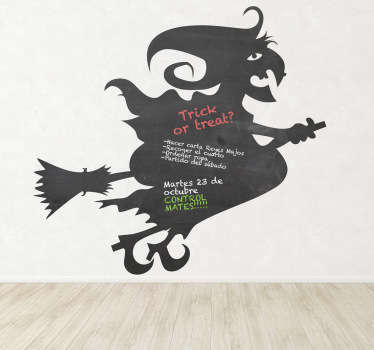 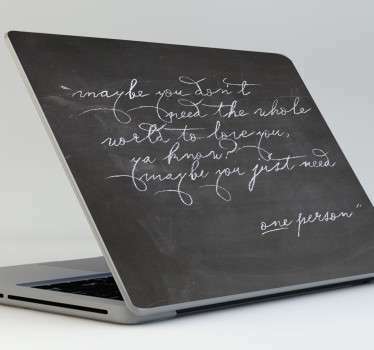 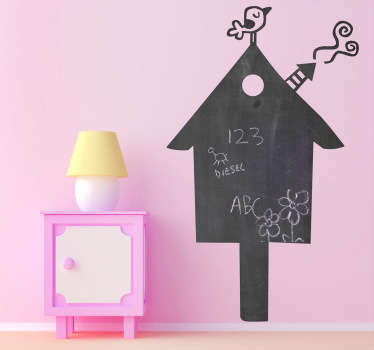 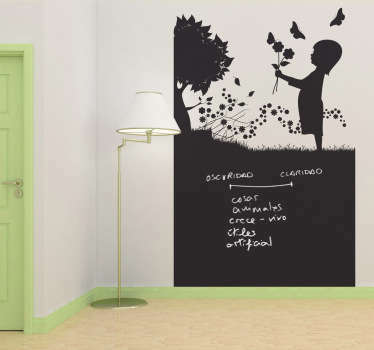 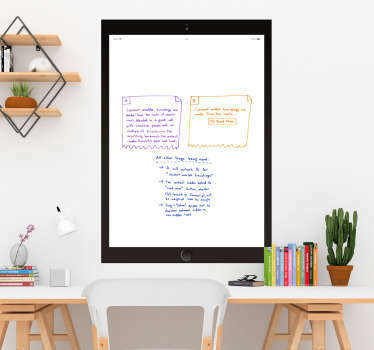 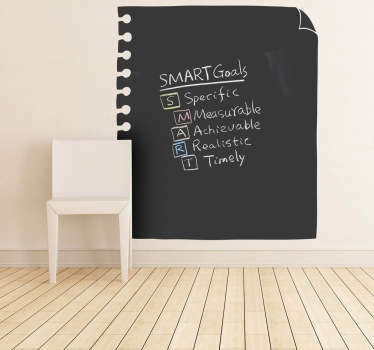 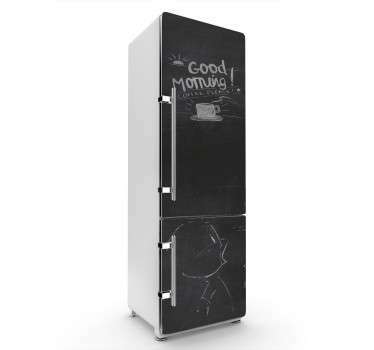 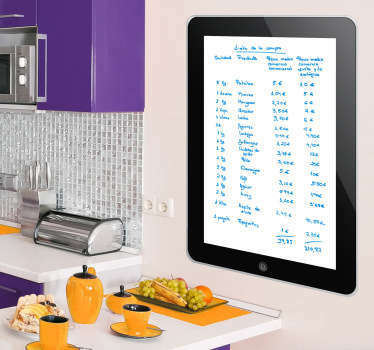 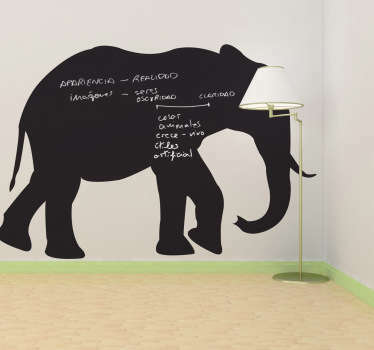 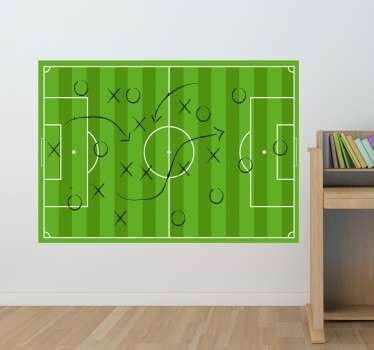 Wide collection of writing surface wall stickers. 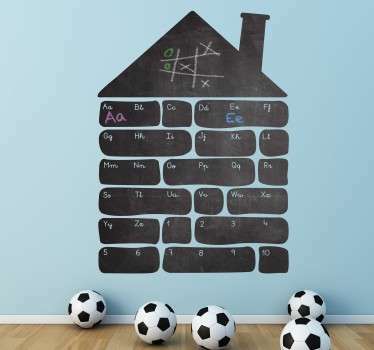 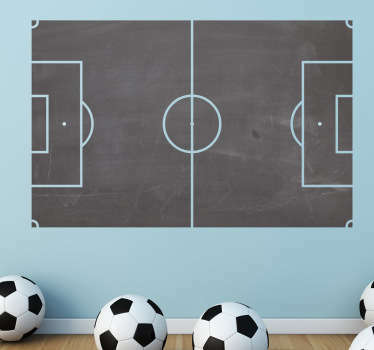 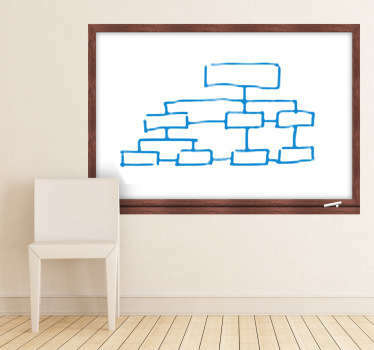 Variety of blackboard and whiteboard designs. 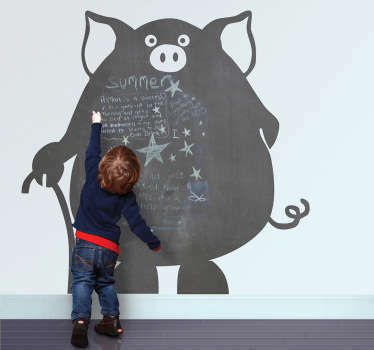 Ideal for your home, kids bedroom or for businesses. 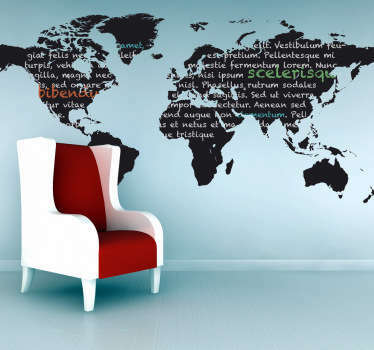 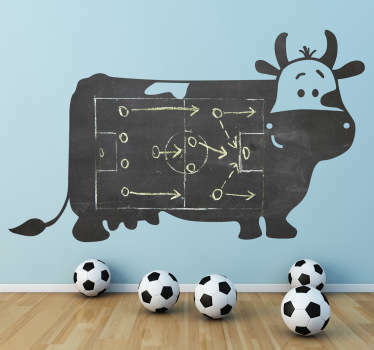 High quality wall decals made out of vinyl for that extra durability.